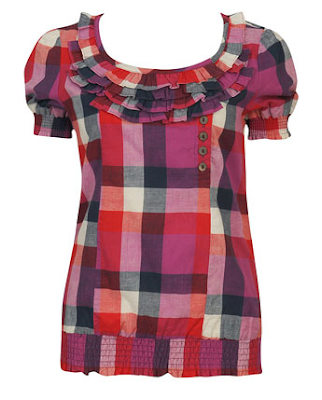 Ruffle Plaid Woven Top from F21- Adorable! 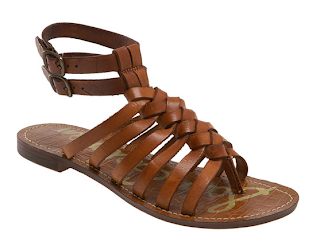 Sam Edelman 'Greco' Sandal from Nordstrom- Splurge! 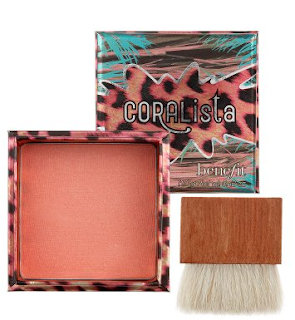 CORALista from Benefit Cosmetics- Glow!